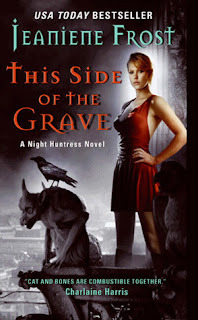 The fourth urban fantasy in the acclaimed series following the adventures of FBI agent Heather Wallace and the mysterious, seductive vampire Dante.The fourth thrilling urban fantasy in the “engrossingly fun” (Entertainment Weekly) series following the adventures of FBI agent Heather Wallace and the mysterious, seductive vampire Dante. 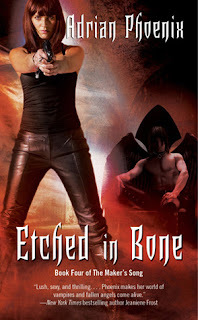 Now that the Fallen have finally found their long-awaited Maker in rock musician and vampire Dante Baptiste, they have no intention of letting him walk away. Dante faces those hunting both him and his lover, former FBI agent Heather Wallace, as he attempts to finally claim his life as his own, and deal with the shattered memories of his brutal past. But an unexpected enemy nearly destroys Dante by stealing the one thing that keeps him balanced: Heather. As Dante searches for Heather, all worlds— mortal, vampire, and Fallen—hang in the balance, and his success or failure will determine whether he becomes the Neverending Road or the Great Destroyer. Aislinn tends the Summer Court, searching for her absent king and yearning for Seth. 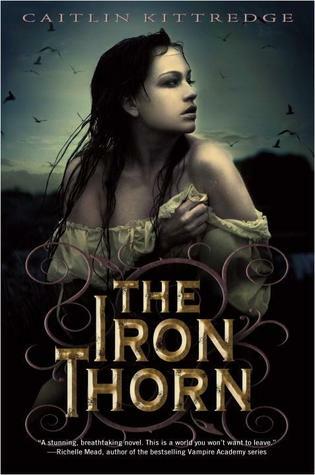 Torn between his new queen and his old love, Keenan works from afar to strengthen his court against the coming war. Donia longs for fiery passion even as she coolly readies the Winter Court for battle. And Seth, sworn brother of the Dark King and heir to the High Queen, is about to make a mistake that could cost his life. 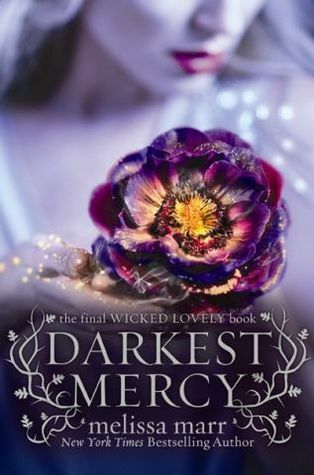 The exhilarating conclusion to Melissa Marr’s New York Times bestselling Wicked Lovely series will leave readers breathless. I am anxiously awaiting the Melissa Marr book as well.